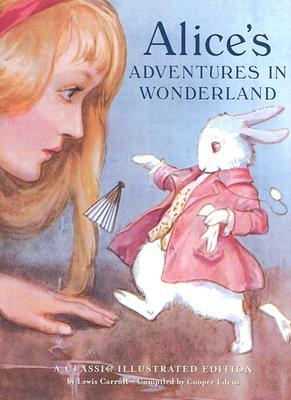 Alice's Adventures in Wonderland is one of the most celebrated children's books of all time. Since its publication in 1865 most editions of the beloved tale have featured the work of a single artist. Chronicle Books is proud to present this Classic Illustrated Edition with a unique vision: Lewis Carroll's original story of little Alice's tumble down a rabbit hole is brought to life by a wondrous collection of vintage illustrations gathered from the late 19th and early 20th century editions of the book. This exquisite gallery of antique images makes for a truly magical journey to Wonderland that will appeal to children's book lovers of all ages.